Our New Adult Season ! As the region’s largest and most comprehensive community choral organization, we bring performance and educational opportunities to singers of all ages. 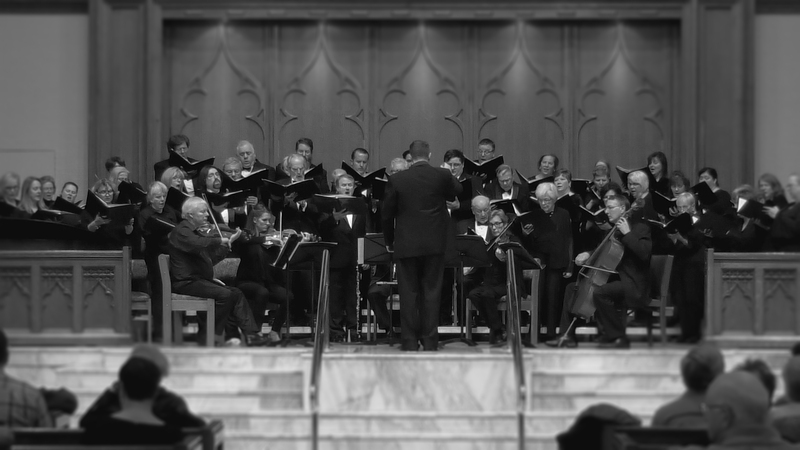 Join one of our choirs, or just read about our history, our seven unique ensembles for children, youth, and adults, our recent performances, our exciting collaborations with the NEPA Philharmonic and other professional ensembles, and our tours, recordings, and competitions. Listen to some of our performances, contact us with your thoughts or questions, add your name to our snail or e-mail lists, catch up on all of our latest news, or support our continuing work through a tax-deductible donation.